Kinematic mount design can be complicated. But it doesn’t have to be. 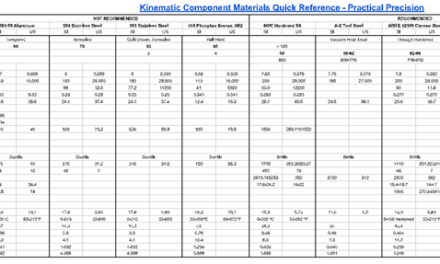 This visual how-to guide highlights the decisions, criteria, and calculations involved in designing a robust, highly repeatable kinematic mount. Color-coding helps you to understand the relationship and impact of one decision on another, as you optimize the mount using this iterative design process. 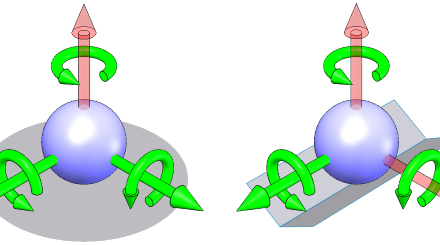 One rigid body is precisely located relative to another by no more than six points of contact, eliminating one of the six degrees of freedom for each point and allowing precision motion in the remaining directions. 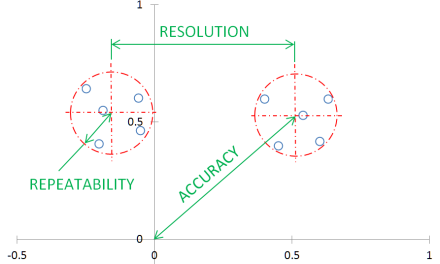 Select and layout of the contact points to allow only the desired degrees of freedom, while maintaining stability and high repeatability, within the constraint of the available space claim. Design the preload mechanism that maintains the preload without adversely affecting the form and therefore the repeatability and accuracy over time, given external loads and temperature variation. Iterate until the design satisfies the objectives and requirements. 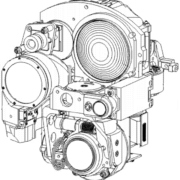 The design process – laying out the contacts, calculating the preload requirements, specifying the kinematic components, designing the preload mechanism, checking that contact stress is within acceptable limits and verifying other performance requirements – is complex not only in terms of the calculations involved, but also the number of dependent variables (including external loads, material choice, and geometry) and the tradeoffs required. For example, harder materials better maintain repeatability over time and cyclic loading due to reduced deformation but also result in higher contact stress for the same reason. Because of this complexity, there is not one “correct” solution for any given problem. And arriving at a solution is an iterative process. The visual guide to kinematic mount design – which you can download as a high resolution, scalable PDF – helps you to manage this process and keep all of these dependencies in mind. You can follow the general process from left-to-right. The color coding helps you identify where one design decision is related to another, or where more information (such as failure criteria for different types of material can be found). In the excerpt below, for example, you can see that items relating to contact stress (Hertz stress) are shaded rose and items related to friction are yellow. You can move through the guide sequentially as well as easily scanning to find related topics.